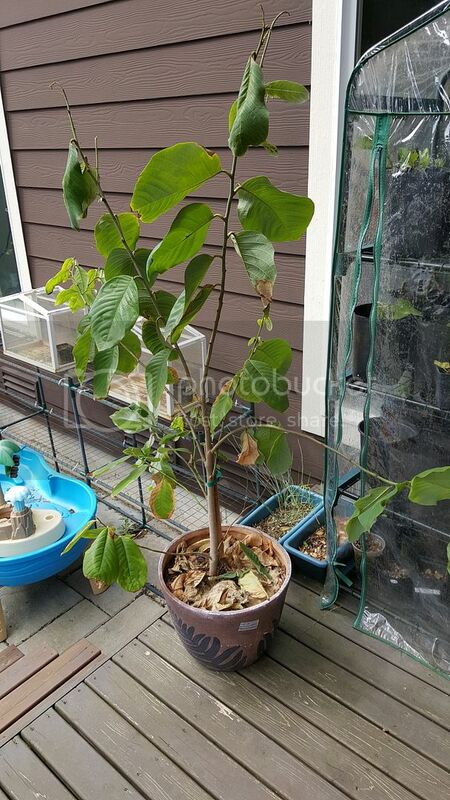 After being cooped up in the house all winter, the 3yr old cherimoya looks a bit rag tag from being in the dry air of the house. This is it's first taste of real sun in months. 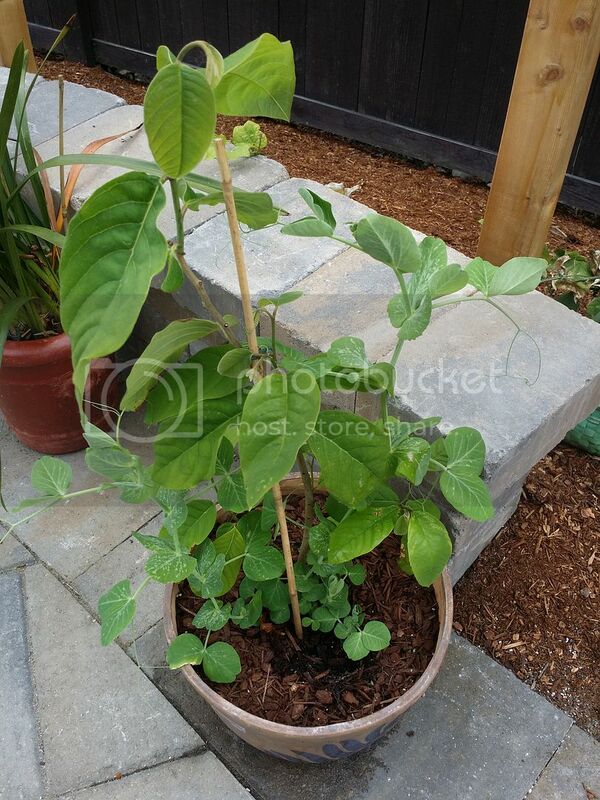 I plan on up potting it this year and pumping it up with a regulated fertilization schedule. Hopefully I can get some flowers this year.